The investment will be users to build an EV- based smart city transportation network, Routematic said. Routematic was founded by Surajit Das on 2012 and is run by Nivaata Systems. The urban mobility company aims to provide a safer and comfortable employee transportation solution for companies and corporations in India. According to the startup, the recently raised funds will be utilised towards building electric vehicle-based smart city transportation network. Routematic Transport-as-a-Service solution has combined technology and integrated fleet services to create a single window employee transport solution. “Over time we have increased revenue per asset to our fleet marketplace members and have more than doubled the revenues in the last 12 months. We are extremely capital efficient, as is evident in our data models, which allow us to execute at sub 1% variation to projections,” said cofounder and CEO of Routematic Surajit Das. With this deal, Routematic has raised a total of $4.5 Mn till date. According to a 2017 report, the employee transportation sector has gained attention from investors due to the erratic public transportation system across various regions in India, lack of infrastructure for green mass-transit initiatives and passenger safety issues in public and semi-public transport such as buses, autos, suburban railway, metro or the app-based cab services. Apart from safety and convenience, employee transportation is also cost effective. It also helps in controlling vehicular emissions as it facilitates transportation of a large number of passengers. Routematic’s electric vehicle ambitions come at a time when the government is bullish on developing the EV segment in India through FAME II regulations. The company faces competition from MoveInSync Technology Solutions which helps companies manage their employee transportation in a cheaper and more efficient manner with the use of state of the art technology. 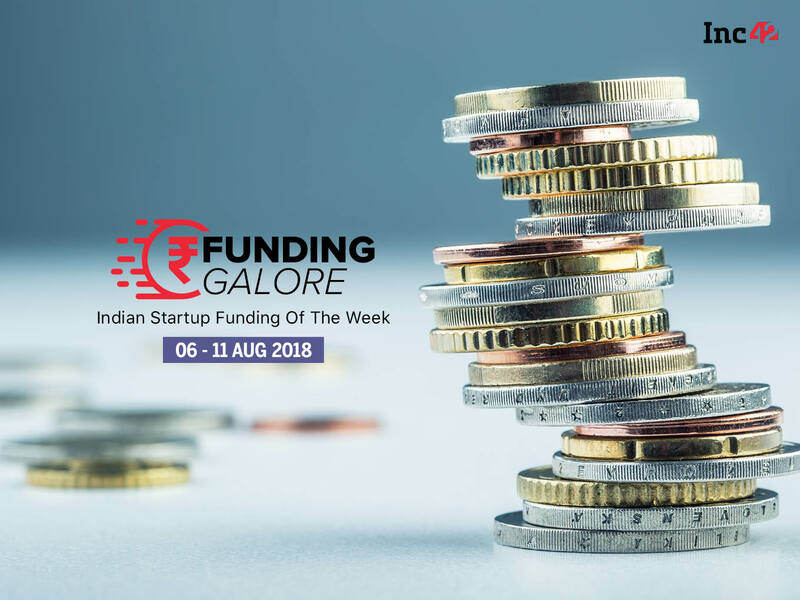 The Bengaluru-based startup had raised $8 Mn in Series B funding round led by Nexus Venture Partners and existing investors including Inventus Capital Partners, Saama Capital and Qualcomm Ventures in April 2018. Gurugram-based Shuttl also offers similar services. It offers app-based office shuttle service across major cities such as Kolkata, Hyderabad, Pune, Mumbai, Delhi-NCR, Bengaluru, Chennai, and Jaipur. It allows its users to book buses by choosing the pickup and drop point through its app.